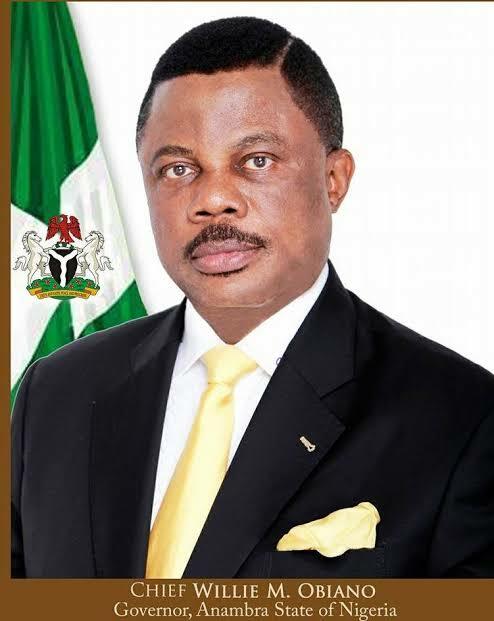 Obiano was allegedly recently humiliated by his wife in the presence of guests. ORIENTAL TIMES, however, gathered that the couple, for long, had been at loggerheads over the said mistress whom the governor is hopelessly and recklessly in love with. You can therefore imagine the woman’s anger on sighting her at a state function. Without giving any hoot about what was going on, she made for the governor’s shirt, which she tore amidst a rain of abusive words. ’Even the governor’s security team was taken aback as they didn’t see this coming. In fact, it took their intervention and ceaseless appeal by some of the special guests before she would let go. The scandal is being discussed in hushed-tones by those who should know in the corridors of power.